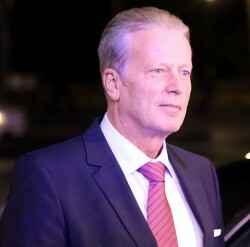 According to the Minister of Economics, Reinhold Mitterlehner, in the worst case scenario a partly nationalization of banks could take place. For the Austrian Minister of Finance, Maria Fekter, the status of the domestic economy is “well prepared”. Bank Austria’s Purchasing Managers’ Index shows a further deterioration of the economic situation. A slight recession is expected for the next months. Uncertainty about the global economic development has reduced business and consumer confidence in Austria. 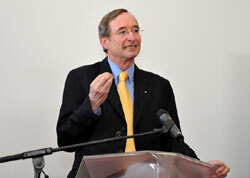 The research institutes cut their growth forecasts for the Austrian economy by 50%. Unemployment numbers are expected to increase. 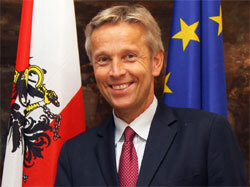 The IMF expects the Austrian economy to grow by 3.3% in 2011. Next year, GDP growth should fall to 1.6%. The real growth rate was revised downwards to 0.7%. 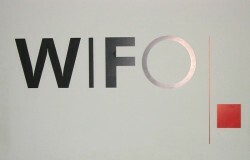 Wifo expects a normal slowdown but no economic crisis. 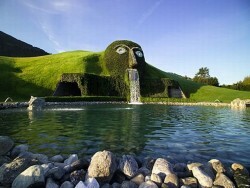 A current survey indicates an imminent deterioration of the Austrian economy. Researchers don’t expect a recession but a clear downward trend. 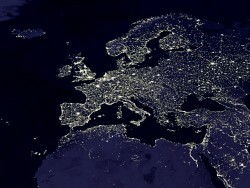 The research institute sees the current economic upward trend coming to an end but does not expect a recession in Europe. Industry and consumer sentiment is at its lowest level since mid-2010. 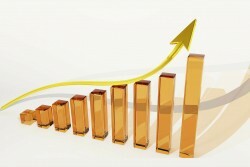 The GDP growth rate is predicted to fall to 1.8% in 2012. Real growth is predicted to fall to 0.3% in the third quarter. The forecast is based on reduced export prospects, a lower number of new orders and the euro crisis. Experts praise Austria’s relatively stable performance during the years of crisis and call for reforms necessary for ensuring the country’s competitiveness. Both research institutes revised their forecast for the current year upwards. Economic risks are also predicted to increase. 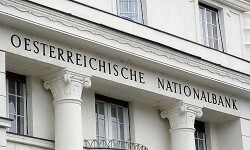 OeNB has revised its growth forecast for 2011 upwards to 3.2%. 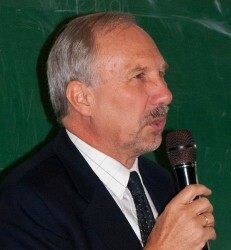 Lower rates are expected for 2012 and 2013. 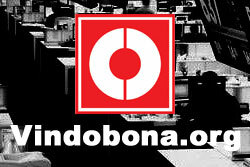 According to the Economic Chamber’s business barometer, the climate for investments has improved further. 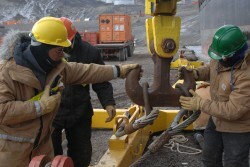 Enterprises worry about labor force availability. Instead of 1.0%, the growth rate in the first quarter was only 0.9%. A plus of 4.2% year-on-year was registered. Monetary wealth of Austrians expected to rise 14.4% or from € 7,900 to 62,800 by 2015; savings ratio to decrease from 9.1% to 8.1%. In 2010, Austrians saved € 1,819 on average. 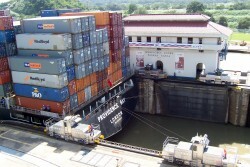 The upswing in the first half year continues mainly due to strongly growing exports. A flattening of growth is expected after this. The Austrian economy is expanding relatively strongly, driven by the robust external demand. 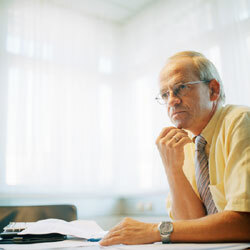 Employees' proposals are not very productive, the Austrian Industrial Association says. There is no shift from wages toward corporate profits. Austria's GDP increased compared with the previous year by 2.7%, stimulated mainly by exports and material goods production. 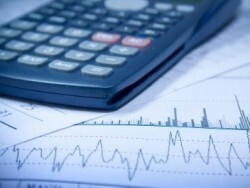 The preliminary budget outcome for 2010 is 0.6% better than forecast. However, the results of the ÖBB could increase the deficit again.